Preventing a large number of candidates from the opposition to run in the local elections is the most glaring peculiarity of the phase of registration of candidates, which ended on January 18. Cases of denying registration on formal grounds have been reported by both independent observers and representatives of political parties from different regions of the country. Analysts believe the move by local authorities is a logical continuation of measures to ensure the desired voter turnout. In the most striking example, election commissions in Minsk have not registered five out of seven representatives of the movement “For Freedom”. 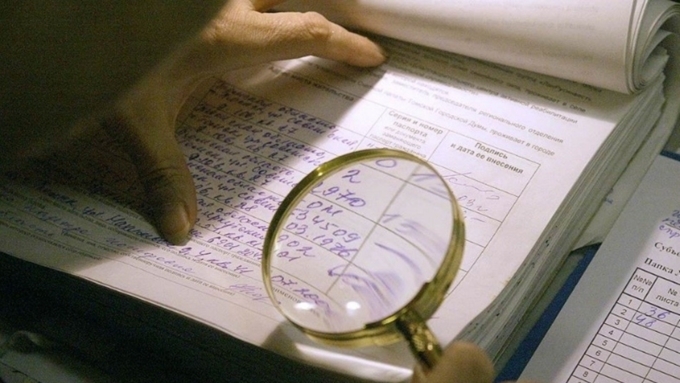 At the same time, according to the group’s head Yury Hubarevich, election officials stubbornly referred to invalid signatures, while one of the nominees was accused of failing to declare an apartment, which in fact does not exist. After numerous opposition nominees were not allowed to run, many electoral districts became uncontested, but this did not stop those who made such decisions. 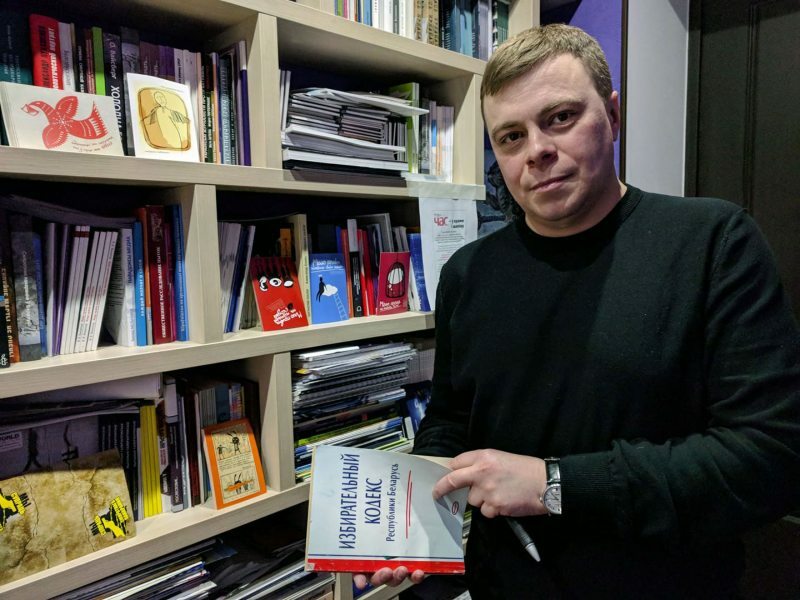 Uladzimir Labkovich, coordinator of the campaign "Human Rights Defenders for Free Elections"
Meanwhile, he recalls that the Electoral Code does not set a threshold for turnout in local elections. “However, Lidziya Yarmoshyna, chairperson of the Central Election Commission, has already announced the expected turnout — more than 70%. This is a fantastic figure for the local elections, which are not frequented by people. It’s even worse for Minsk. I think that it is easier to organize a space trip than to ensure 70% turnout in the capital. And so officials understand that they need to ensure the turnout at earlier electoral stages, before the launch of early voting. To do this, they need to try to make the administrative procedure, which we have called elections, as opaque as possible. That is why we have witnessed the ‘mopping up’ at election commissions, which included an absolute minimum of members from opposition political actors. And so now they have gone to the fact that in some regions, through refusing to register opposition nominees, there appeared uncontested districts,” Labkovich said. The vast majority of observers of the campaign "Human Rights Defenders for Free Elections" noted that they were not allowed to be present during the verification of registration documents submitted to election commissions. The observers have faced the ban for years, despite criticism by both domestic and international experts for the lack of transparency of procedures and violations of international standards of free elections. “When there is an important election procedure which significantly affects the right of citizens to elect and be elected, then surely the institute of observation should be involved in this procedure. Observers should be present during the verification of nomination documents in order to highlight what actually caused certain decisions of election commissions,” Labkovich said. Many observers wrote to local election commissions, insisting on their right to attend the audits. But all of them were denied this right. They were told that the Electoral Code does not provide for the presence of observers during the authentication of signatures and documents submitted for the registration of candidates. Observers can only be delegated to meetings of election commissions, while the verification of signatures and documents is ‘technical work’, which cannot be viewed as a meeting. Uladzimir Labkovich notes that local election commissions are wrong. The observers did not agree with the decisions and appealed to the Central Election Commission, citing Article 13 of the Electoral Code, which guarantees openness and transparency of the electoral process. “The current Electoral Code contains no prohibition on the observers’ right to be present during the signature verification and the audit of submitted documents. Therefore, guided by the principle of ‘everything which is not forbidden is allowed’ and also by the requirements of Part, Art. 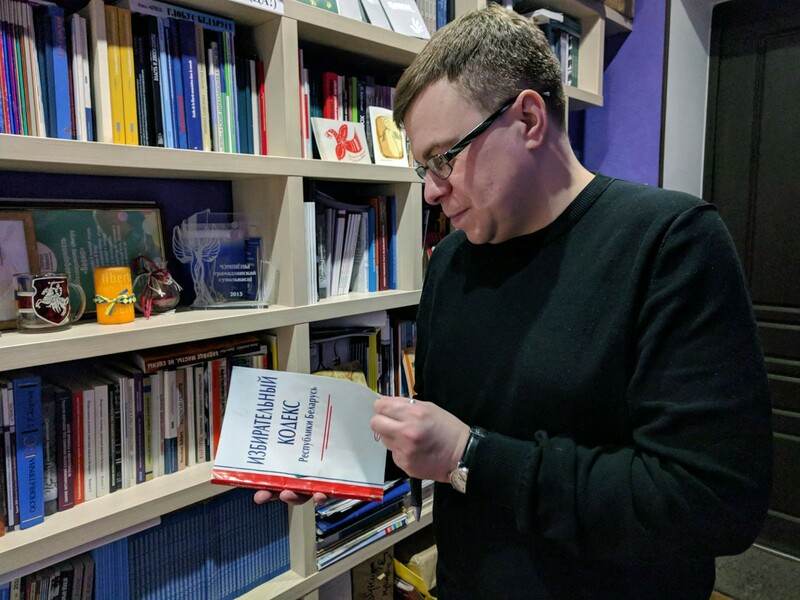 13 of the Electoral Code, I suggest that the CEC should instruct the subordinate election commissions to allow the presence of observers,” observer Leanid Svetsik said in his complaint to the CEC, after receiving a negative decision from the Viciebsk city election commission. Based on this, Article 13 of the Electoral Code does not need to specify the observer’s right to be present during the verification of signatures and nomination documents. “After all, Article 13 already states that the observer has the right to attend meetings of election commissions. So hold your meetings, check these documents and provide the observers with the opportunity to attend. Otherwise, with the closed procedure of verification, the results of registration of candidates cause great distrust,” says the human rights activist. “The only thing that both the CEC and lower-level commissions should have done is provided the maximum transparency, then there would be no claims at all,” he stressed. In its final reports, the OSCE ODIHR also made critical observations on the procedure and mentioned as a priority recommendation that the observers should be allowed to monitor all aspects of the elections. “Measures should be taken to ensure unrestricted access of observers to all aspects of the electoral process. Observers should be able to observe the entire working process of election commissions, including verification of signatures and other documents for candidate registration, inspect voter lists, and receive certified copies of election commission protocols,” the OSCE ODIHR said after observing the 2016 parliamentary elections. However, election officials have once again demonstrated disregard for the OSCE ODIHR recommendations.